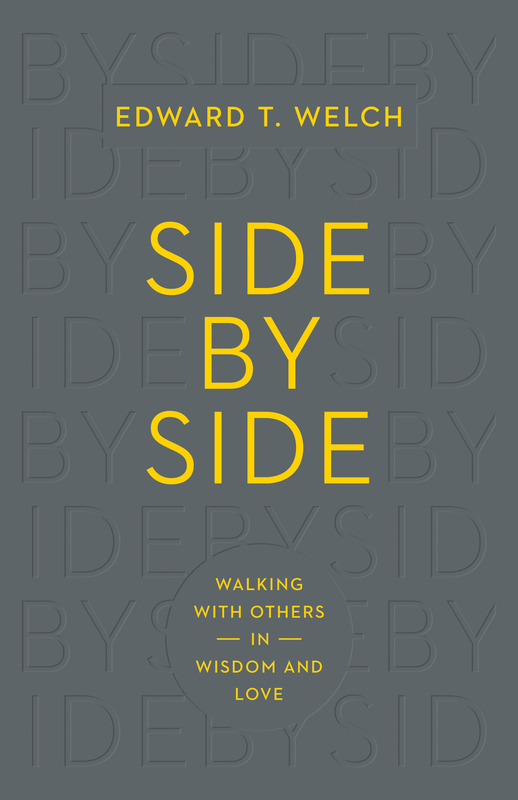 “Side by Side is an expertly executed physical-therapy treatment for the disabled body of Christ. With biblical precision and practical compassion, Welch assists the attentive and teachable to work spiritual muscles left unused by many. Finally, someone has offered the people of God a ministry tool for mutual burden bearing and spiritual body building.